Heiko Maas said Germany must foster closer cohesion in the European Union and vowed to toughen Berlin’s stance towards Russia. Germany’s new top diplomat outlined his duties during a handover ceremony at the foreign ministry. Heiko Maas said Germany must foster closer cohesion in the European Union and vowed to toughen Berlin’s stance towards Russia. 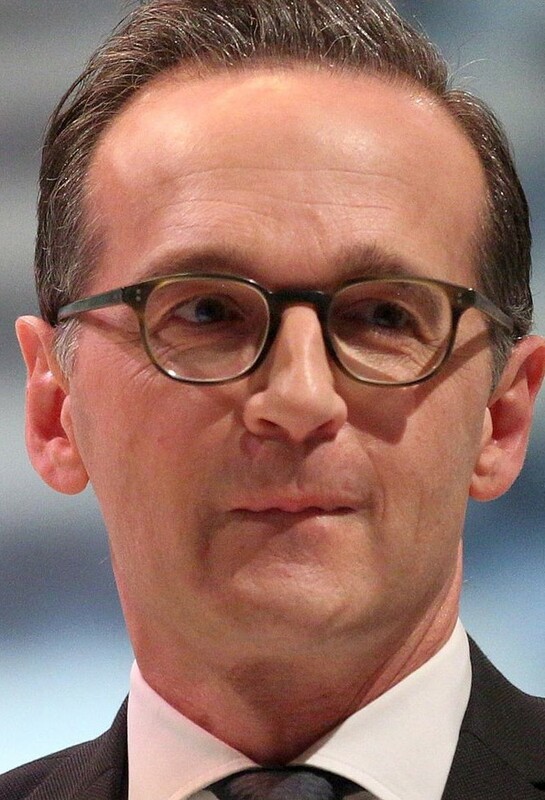 Speaking to foreign ministry staff on March 14, Maas said Germany would not “duck out of the way” of its international responsibilities and the challenges taking place on its door step. As reported by Deutsche Welle, Germany’s international broadcaster, Maas’ first two official trips to neighbouring countries will carry a great degree of symbolic value. Immediately following his inauguration, he travelled to Paris to meet his new counterpart. Next week, he will travel the Polish capital of Warsaw for talks with officials from the conservative Law and Justice Party. As for dealings with Russia, the 51-year-old foreign minister said Germany would adopt a more hard-line stance. He described the Ukraine crisis as the biggest test of EU determination and cohesion. About relations with Israel, Maas announced he would travel to Israel to mark the country’s 70th anniversary of its founding. “Personally, the German-Israeli history isn’t just one of historical responsibility, but it also represents a deep motivation in my political decision-making,” he said.